We are a security fence company that has grown to become the #1 Theft Deterrent Service™ by providing a world-class electric fence system that embraces advanced technology and integration. But how we began involves a much simpler solution. Founder Bill Mullis started his security business in 1973. Prior to becoming a security fence company, we started out with a much simpler security solution — guard dogs — raised and trained by Bill and his staff to prevent crime for sites with outdoor assets. The guard dog business was a success for him for more than 20 years. 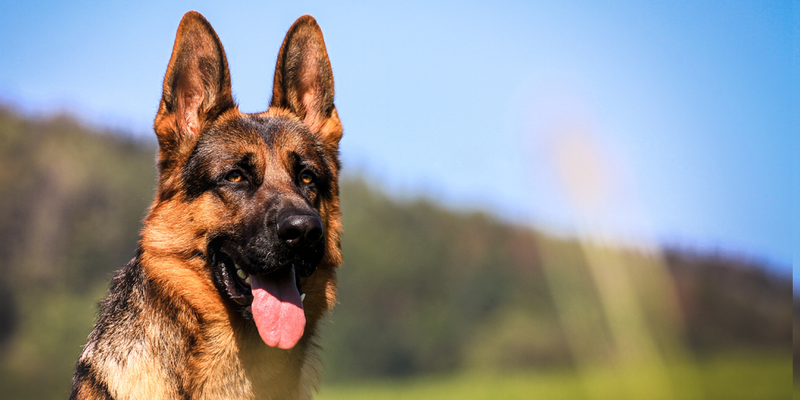 Today, our brand still uses the image of a German Shepherd, a breed long preferred in security due to its imposing presence, strong bite and vicious bark. But an innovative new take on perimeter security systems was coming. The transition to electric fence systems came in 1991, when despite having his guard dogs on site, Bill’s business was experiencing break-ins. He needed a different solution to combat criminals. He developed an electric security fence and perimeter security system to protect his property and outdoor assets. In time, this electric fence system became patented (U.S. Patent No. 4220949) and, due to its unmatched deterrence value, it replaced the dogs and we soon became Electric Guard Dog. 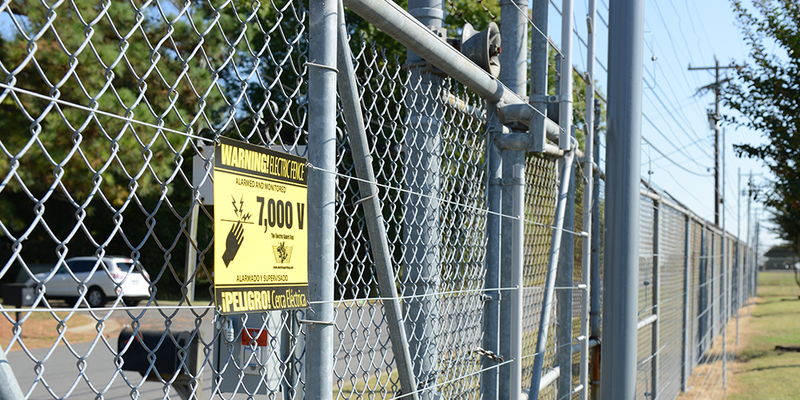 We offer electric fence installation services and perimeter security solutions. Over the next two decades, Bill nurtured the security fence company and brought on investors and a new CEO to lead his initiatives for expansion, focusing on internal growth and customer partnerships. 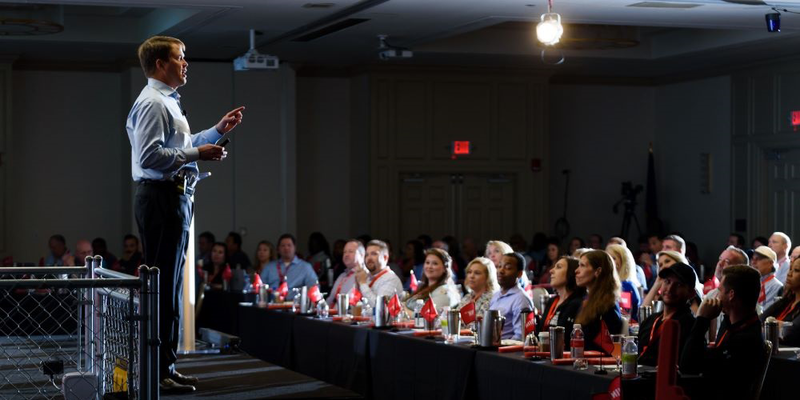 Our number of field technicians dramatically increased nationwide, and we’ve improved service systems for a better customer experience — both from the belief that being a security partner makes the difference for customers. In 2016, we experienced annual double-digit growth and were acquired by Snow Phipps Investments. 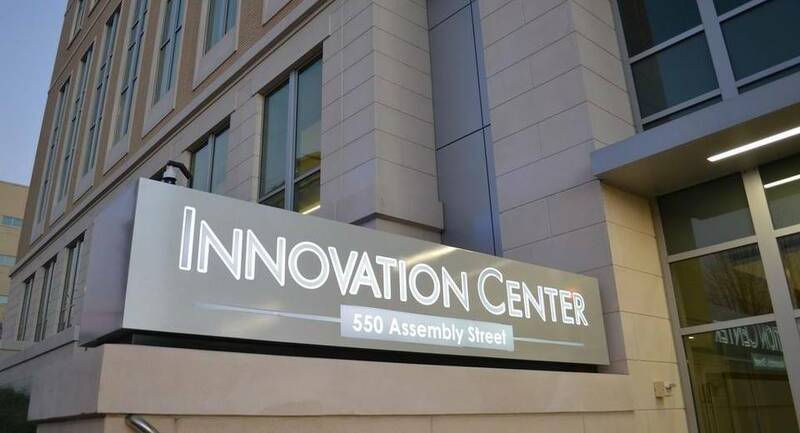 In 2017, to meet our growing team’s needs and to increase leadership and interaction with our community while still promoting growth and improving on our service offerings, we moved our office to the new and exciting Center for Applied Innovation, part of the University of South Carolina’s Innovista research district. In 2018, Electric Guard Dog named Mark Wesley the new Chief Executive Officer. As a portfolio company of Snow Phipps Group, LLC., the board was looking for a leader to oversee the future strategies for our electric fence installation services and security offerings. 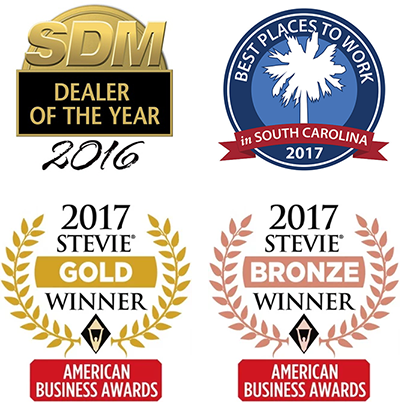 We were looking for someone with a strong track record in operations improvement as well as strategic planning and development for sales and employee satisfaction. Wesley will now lead our security fence company as it seeks to grow in new industries and markets such as metal recycling, truck sales, auto dismantling, rental, auto auctions, and trucking. Our goal is to protect our customers from crime and provide exceptional customer service. View our Case Study of Tom Nehl Truck Company learn more about the commercial perimeter security systems and fences offered by Electric Guard Dog.